Grove House dates from the 1980’s and was constructed to speculative office standards for the predecessor of the University of West London. 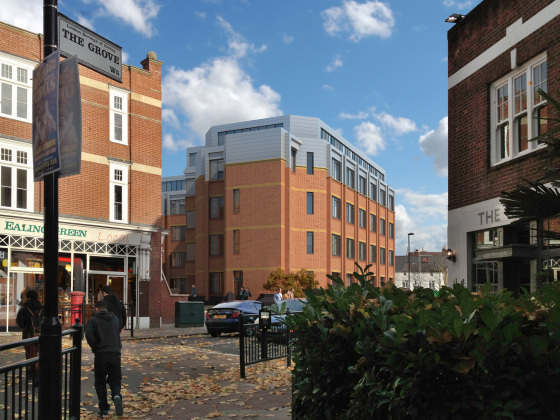 The new scheme adapted the layout of the building and included a rooftop extension to provide post graduate student accommodation in Ealing Town Centre. 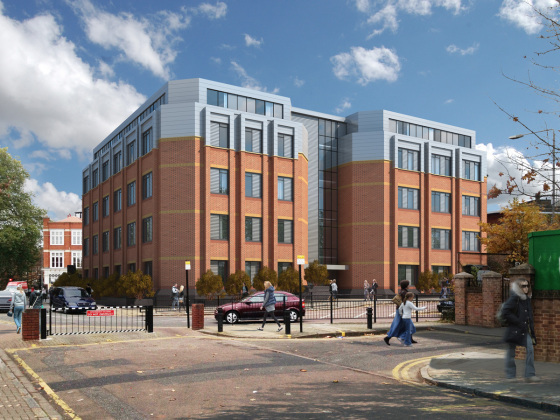 The additional storey was justified by removing the existing concrete mansard roof and constructing two new storeys in lightweight construction.